Huge Gold Nugget with Trigons - Very Rare - - It's Free! 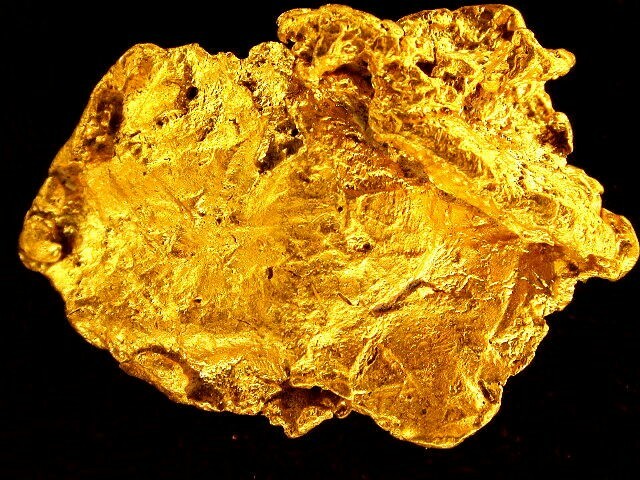 This gorgeous gold nugget from Ryepatch Nevada has a huge surface area for the weight. 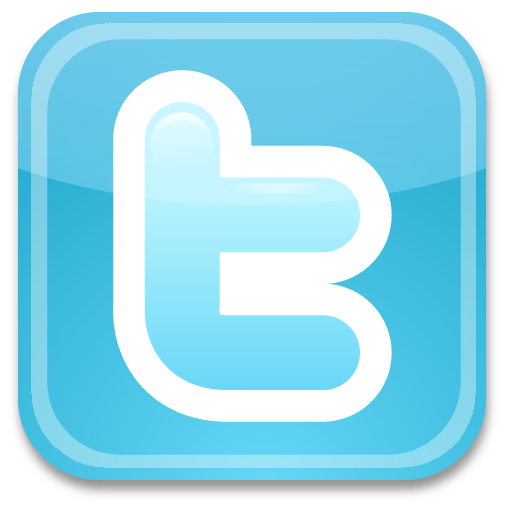 It is quite thin so for the price it has a very large size. Check out the trigons on this beauty. 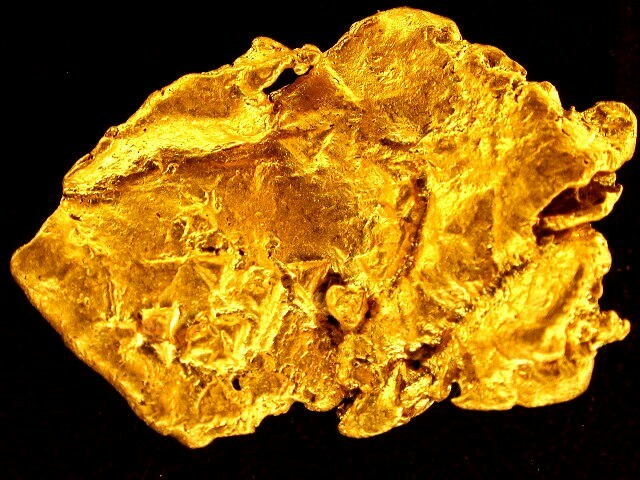 This gold specimen would make a spectacular addition to your gold nugget collection At 6.81 Grams and 1.2" x 3/4", this wonderful gold nugget is extremely well priced.